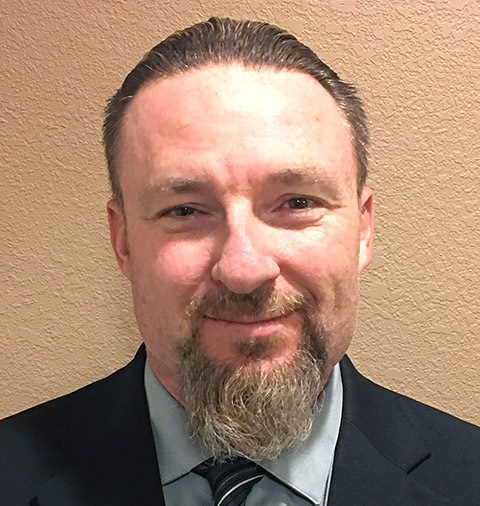 Aqua-Hot Heating Systems has named Travis Smith as its controller and director of finance. Paul Harter, president and CEO, made the announcement. Smith brings an extensive skill set to the position, including designing and installing new accounting systems. He also specializes in training, and developing and improving policies, procedures and reporting. With executive management experience, Smith has a track record of collaboration and relationship-building. His focus is on refining details to enhance and strengthen future growth. In his new role, Smith is responsible for all accounting and finance functions of Aqua-Hot, including financial statement preparation and reporting. He manages two staff who perform payroll, AR, AP and many other functions. "Aqua-Hot has a unique, first-class culture," said Smith. "Paul Harter and the management team foster this through dedication to continual improvement, both personnel and product." Aqua-Hot Heating Systems' pioneering equipment provides moist, even heat and on-demand hot water to RVs, trucks, buses, heavy equipment cabs and other vehicles. Its hydronic heating equipment can run on diesel, propane or natural gas.